The perfect gift for little princesses! Spice up your nail polish! 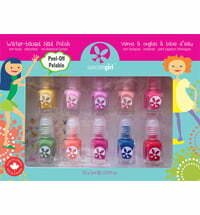 Enjoy these water-based nail polishes for children. The most natural nail polishes ever! 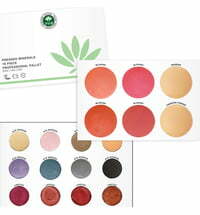 These nail polishes have a unique recipe and do not contain phthalates, toluene, formaldehyde, acetate, alcohol or glycol ether, or FD*C dyes. Only water, acrylic copolymers, polyurethanes, mineral pigments and glitter particles and carmine can be used here. 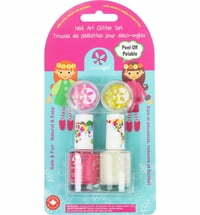 The nail polishes are fragrance free and do not give off toxic fumes. 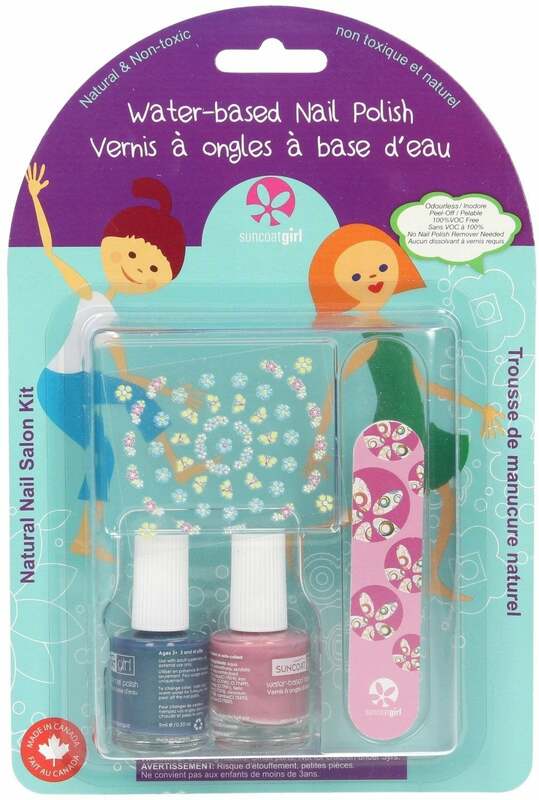 The most natural nail polishes on the market! 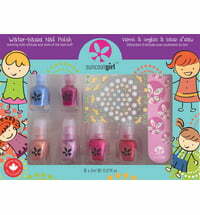 This lovely gift set for girls contains two nail polishes, a nail file and nail stickers. 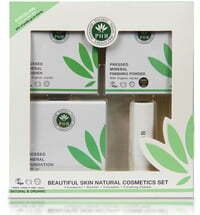 Application: Suitable only for children over 3 years. Use only under adult supervision! Apply 2 to 3 thin coats to clean, grease-free nails. Dry fully between coats. 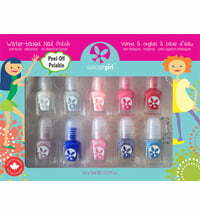 Peel off the nail polish before changing color by soaking nails in warm water, and peel off from one corner.